You’d think it would be easy to get clean right? At GSR we have been in the cleaning business for many years, so we know that it’s hard to find reliable, trustworthy and consistently good cleaning staff. We only ever higher, train and certify the best people so that you can be sure that the people that we employ are simply the best at what they do. Further to that, we use nothing but the best equipment, everything we use is professional grade so that we can meet your expectations every day. At GSR we understand what you need, we are always attentive to detail so you can be certain that we will always lock the doors, turn off the lights and set your alarm is as well is do all the cleaning tasks that you would expect such as cleaning the toilets, kitchen and desks. To make sure that you remain nice and healthy, we use only eco-friendly products whenever possible because we believe that it is important in both protecting the environment as well as the safety and health of your employees. Every day in your office, the floors, fixtures window fittings, doors, desks, computer screens, phones, faxes, printers, carpeting, lamps, decor, bins and even the potted plants get dirty. It’s our attention to detail that has not only earned us a fantastic reputation, but has also owed us many service awards over the last years. Bathrooms are cleaned and sanitised including the doorhandles so that germs are eliminated which help to reduce absenteeism. Break rooms get extra special attention with us, because they have food, it is important that we make sure that pests stay out and that germs are sanitised. Conference rooms are left looking at you would want them to be when your next important meeting starts with polished surfaces, clean floors and free from any unpleasant smells. All of our employees wear a neat, clean and professional uniform to clearly identify them. Every one of our cleaning team has had a thorough background and reference check to ensure only the highest standard. Our cleaners are prompt and take pride in their work and best of all, they use common sense (something that seems less common than it should be). Call us for a free, no obligation quote where we can determine your specific needs and provide you with an accurate quote for daily, weekly, fortnightly or monthly cleaning services. We built our philosophy around being the opposite of our competition, rather then just try to make a quick buck, we only higher train and certify the best people, we only use professional grade equipment and we always focus on your business needs so that we understand your expectations and so that we can build a checklist to ensure that everything is covered as expected. Our attention to detail, our checklists and our great cleaning team will never forget to lock your doors, turn off your lights or set your alarms. We will never use the same clots to clean your toilets that we would used to clean your kitchens or desks. We will always use eco-friendly products whenever possible without compromising quality. And we will always give you 100% every time to ensure that you get a consistently great job. Book a Professional Office Cleaning by calling us on 03 95 477 477 or use out online contact form if you’d prefer a quote in writing. 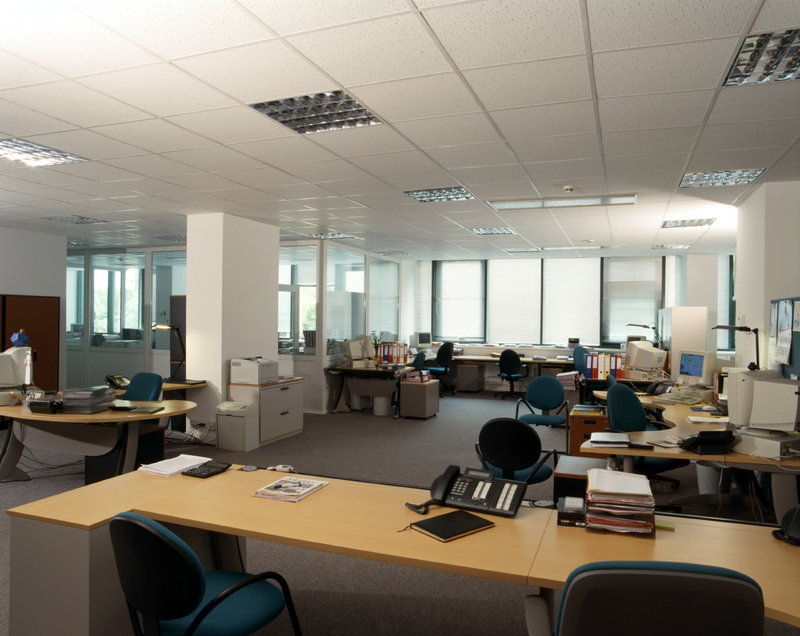 For Professional, Experienced, Trusted office cleaning you can get value of your money from GSR Cleaning Services.